We have been weaving cloth since we stopped wearing skins – that says just how old and how important weaving is. One of the oldest types of looms is the warp-weighted loom; it is as old as sheep herding. This ancient loom was used by women to weave every type of cloth a family needed: fabrics for the household, the workplace, for trade, to pay taxes, and even to make ship sails. Gain an understanding of the importance of weaving and the wool trade as the culture surrounding the warp weighted loom emerges. Elizabeth Johnston is a spinner, weaver and knitter from Scotland’s Shetland Islands. She learned to knit before she learned to read and write, from her mother, her aunt and grandmother, who were all production knitters selling their work to local shops. But she learned to purl from her father! Elizabeth makes her living by demonstrating, teaching, spinning, knitting and selling her work through her business: “Shetland Handspun”. Interest in the long history of Shetland textiles led to research into historic fabrics and the warp-weighted loom, learning how to weave on this ancient loom in the process. 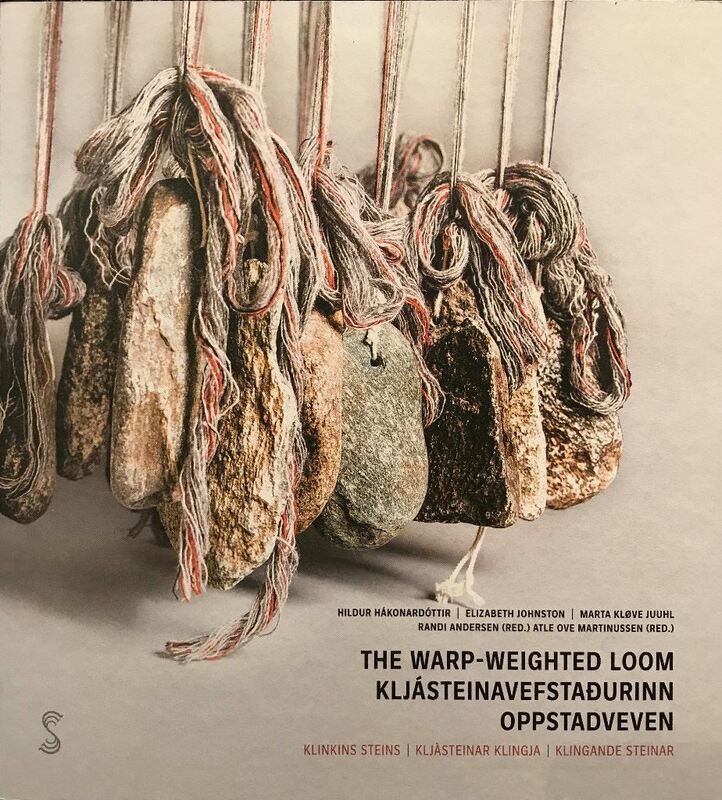 She is the author of two chapters in Shetland Textiles 800 BC to the Present, and coauthored The Warp Weighted Loom with friends from Iceland and Norway.